Dear Guests, thanks for choosing Wada Hostel, where we are always on the road - as you are - we never stop exploring the beautiful world. That's why Wada has brought its unique brand to Beijing, the vibrant heart of China. 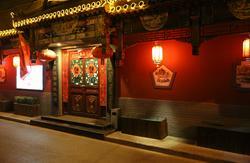 Our warm, family-style hostel is located in Beijing's special Hutong district. Here, you can experience life as a local - our idyllic courtyard location ushers you into the community where you can share the tales of your journey with new friends from every part of the world. We surely know how to help you to have a good time in Beijing, offering you tremendous value and great service, but also professional travelling expertise to compliment your stay in Beijing, and your journeys further into the Middle Kingdom. 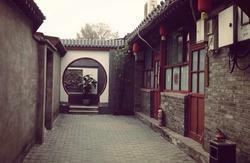 Welcome to Beijing, and a warm welcome to Beijing Wada Hostel. 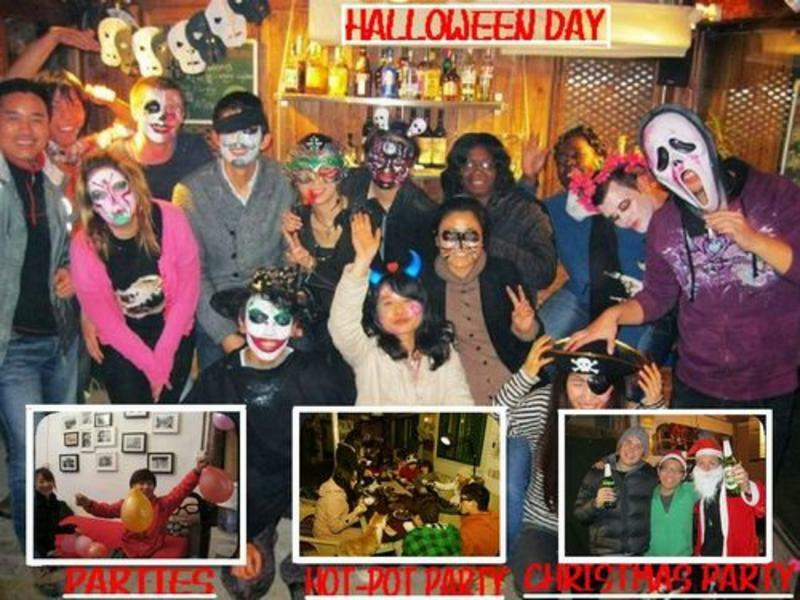 As an experienced hostel operator, we know what travelers need and how to help our friends to have a good time here. Our staff is well-trained, English speaking, helpful and professional. All you need to do here is enjoy your stay and make yourself home. You can print out our address in Chinese and show them to the driver or some others who can help you find us. If you take taxi, you can call us or ask the driver to call us so that we can tell the taxi driver where we are. Option 4: We provide airport pick-up service. 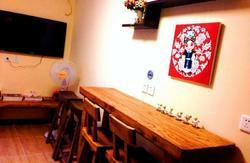 200RMB/car (3 seats and 250RMB from 22:0008:00). Please inform us your flight number in advance if you would like to book it. Exit B: walk straight forward for about 300 meters and then turn left into the ally (后帽胡同Houmao Hutong, next to the gallery and on the opposite side is Bank of Beijing). Wada is at the end of the ally. Please feel free to contact us if you are lost.